The SXK Hadaly Style RDA is an innovative RDA for you flavor chasers out there. 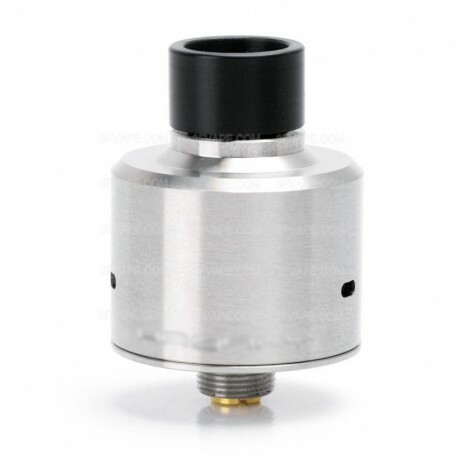 This RDA is amazing but if you looking for massive clouds this one is not for you. 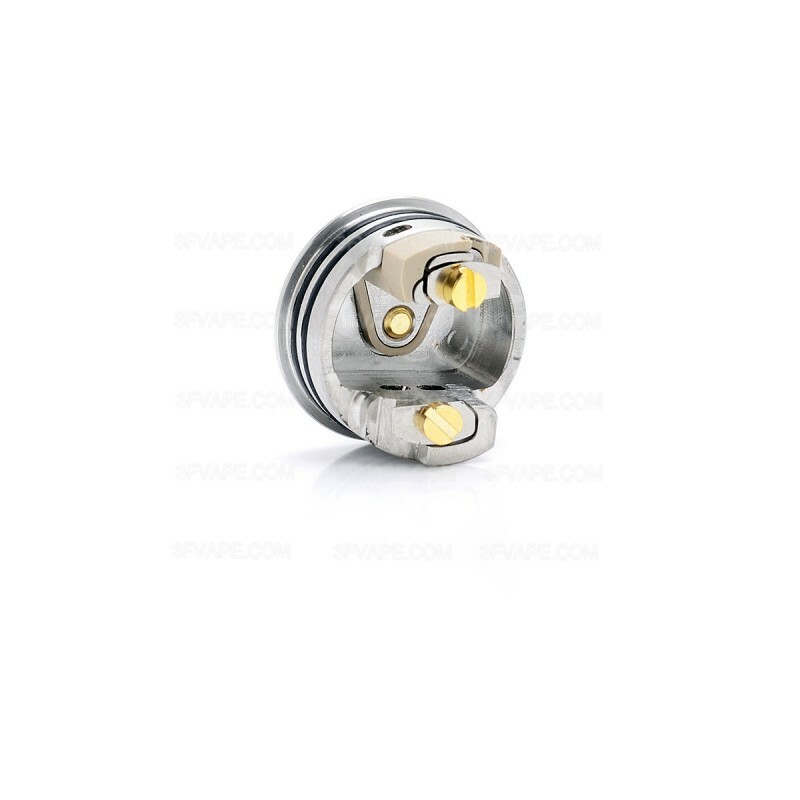 It is best suited for single coil builds. 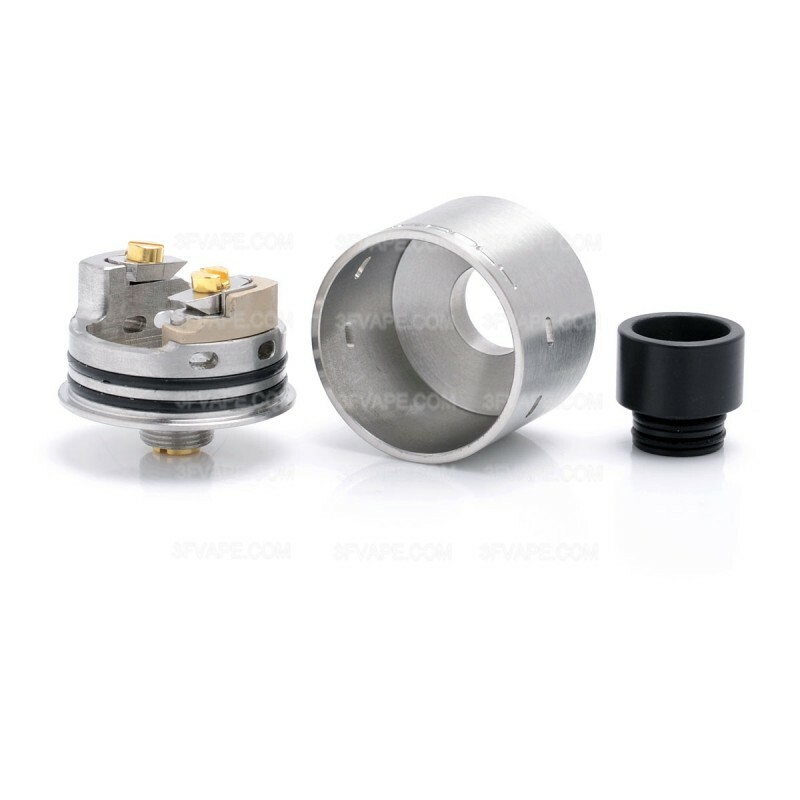 This RDA is with Bottom Feeder Center Pin. Its a must have .i squonk it 1.1 ohm with 24 w.
This was my first rda and i still love it a year later. I might have gotten myself other rdas but this one alongside the sxk sentinel are the ones i love the most. The machinig is very good, they arive clean and they don't have any problems whatsoever. The taste in this one is by far the best i have had in an rda so far and i think it's not going to be surpassed by an other rda easily. If find yourself an sxk one go for it asap! Costruzione degna dell'originale, materiali ottimi e resa super performante. It's a classic! A squonker's dream. It's realy flavor machine if you put i right build. 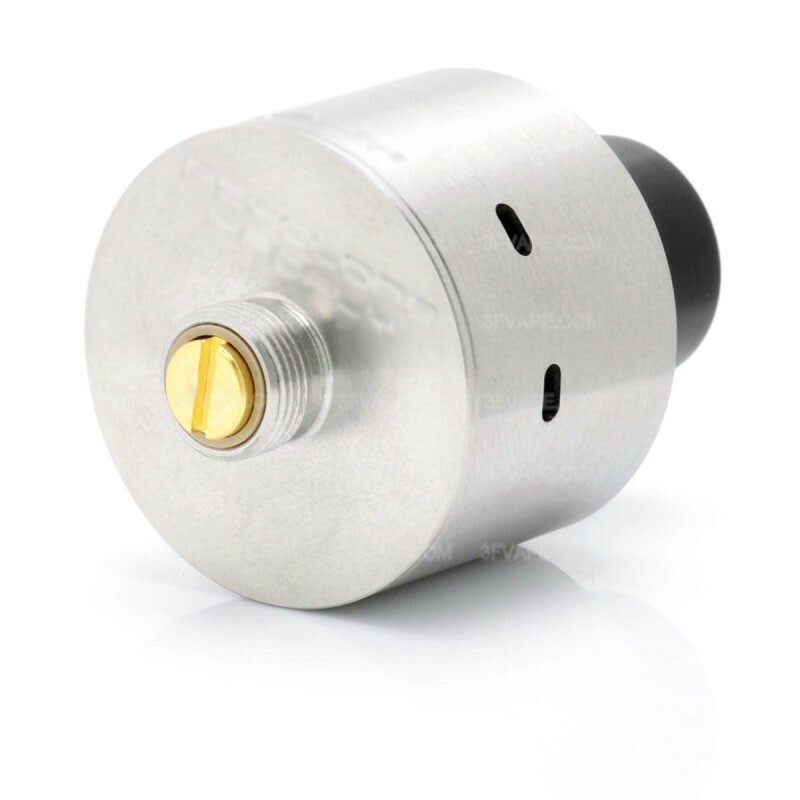 To get a good flavor on this RDA rise a coil, it must be mutch higher than airflow. 5 out of 7 people found this review useful. This product have the package of paper or of plastiic as the original? 1 out of 5 people found this review useful. i love it !!! i have it since a few month and i always love it! it is good quality and very good flavours ! I bought 2 different versions, this one and the 24mm which is not from the same manufacturer.... and it shows! 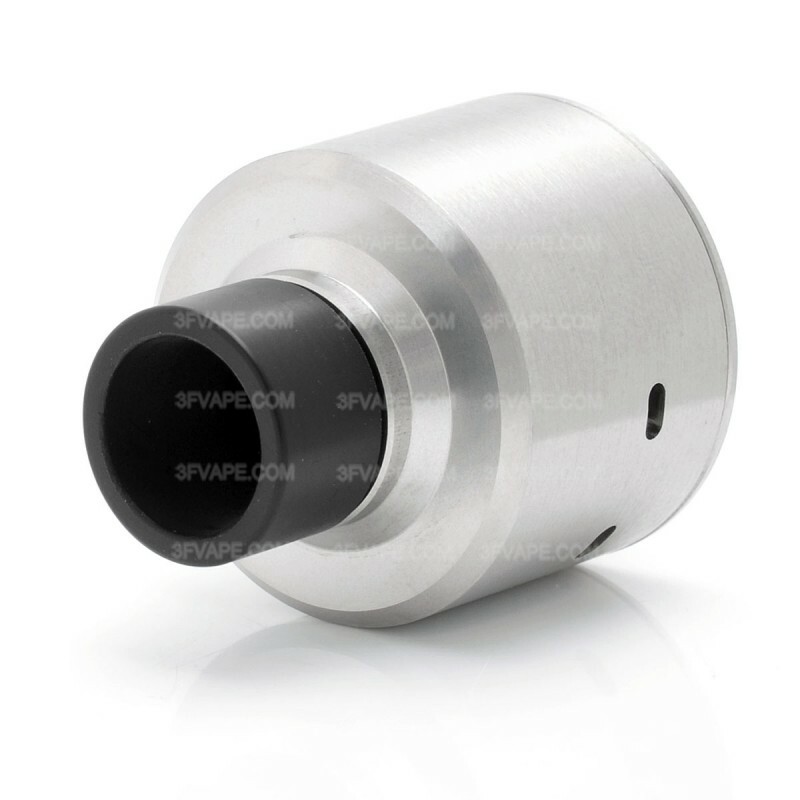 This one has perfect machining, deep engravings, and the tolerances are spot on, as all of the clones that have come from SXK, that's why I don't hesitate at all when I see SXK, I just click purchase. 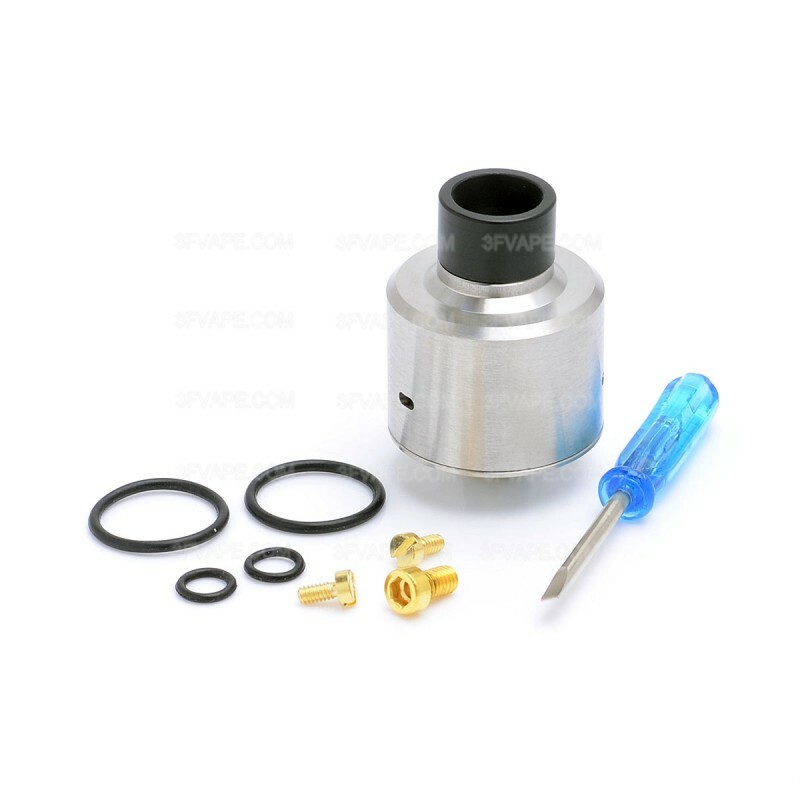 Now, one flaw that has this atomizer, which I believe it's the same in the original, is that the bottom feeder pin has to be screwed in with an allen key (which is NOT included) and, because of that shape of the allen socket, sometimes (rarely) does not make contact correctly with the mod. my guess... liquid in between the atomizer and the mod leaking a tiny bit.